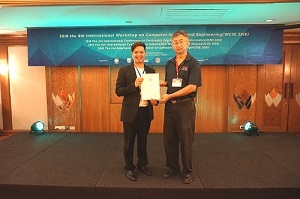 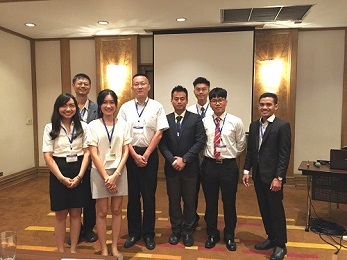 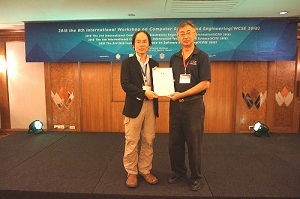 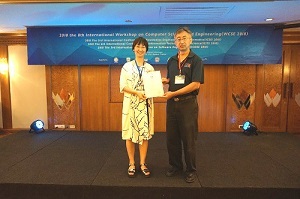 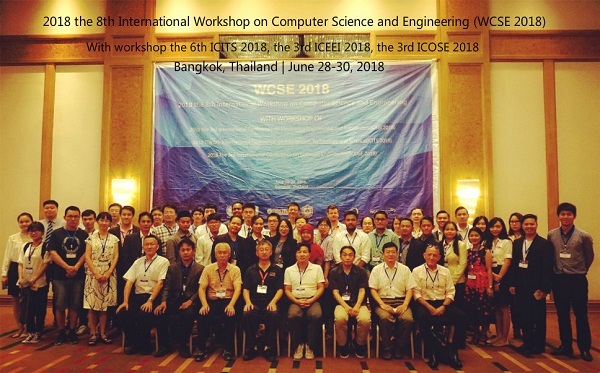 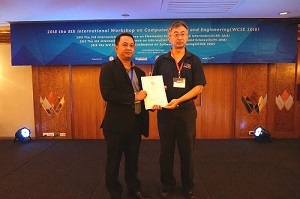 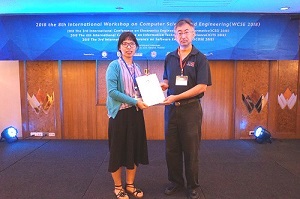 2018 the 8th International Workshop on Computer Science and Engineering (WCSE 2018) with workshop the 6th ICITS, the 3rd ICEEI and the 3rd ICOSE was held in Bangkok, Thailand successfully during June 28-30, 2018. 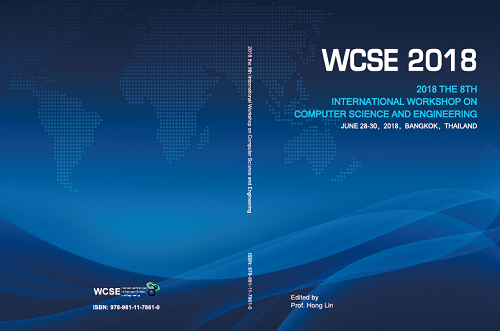 This year, the conference was assisted by Science and Engineering Institute, USA, University of Houston-Downtown, USA, Shanghai Information Center for Life Sciences,Chinese Academy of Sciences, China, Southeast University, China etc. 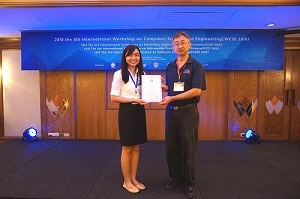 Special appreciation extends to all conference committees.